Element G Gaming headset G530 – Verico International Co., Ltd. 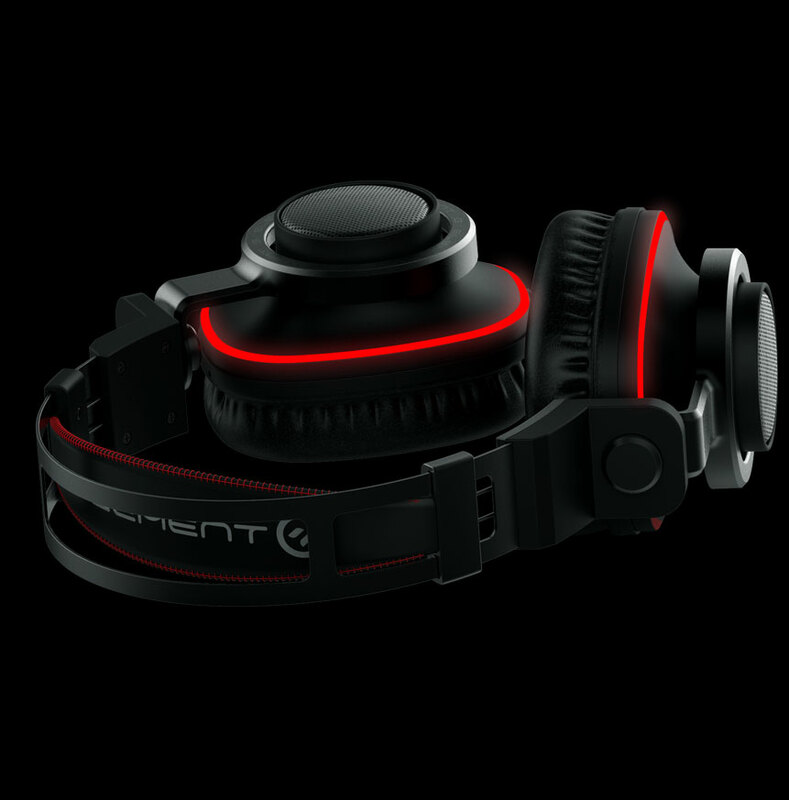 Element G's Gaming Headset G530's unique design packed with Virtual Surround Sound 7.1, powerful 53mm audio driver for an immersive in-game situational awareness through true to life positional audio system. 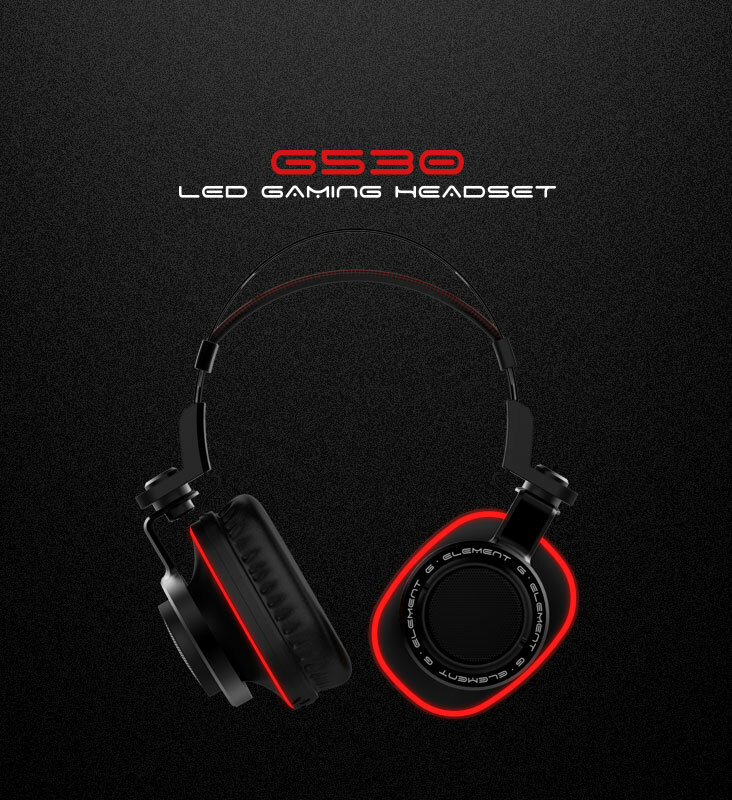 Highlighted with fine-tuned bass, Element G Gaming Headset G550 offers a thundering 3D deep bass effect for a pleasant and excitement gaming experience. 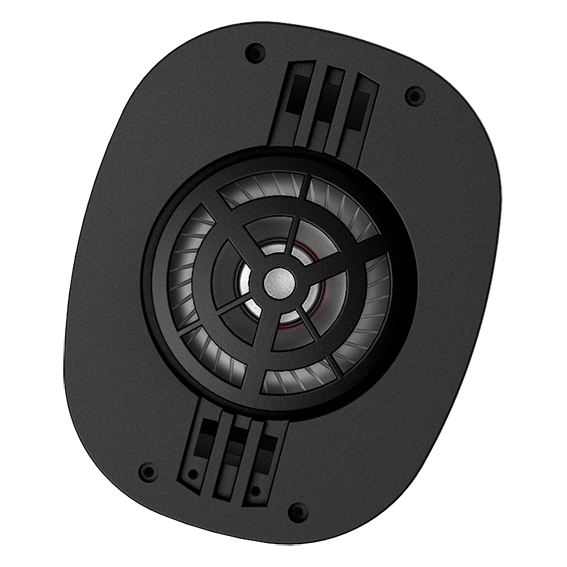 Engineered with a stunning RGB Lightning effect for a more realistic and true-in-game environment. With Windows 10 built-in 7.1 virtual surround technology or Dolby Atmos is the perfect combination offers an immersive in-game situational awareness through true to life positional audio. Avoid to be attacked and have an accurate counter-attack.